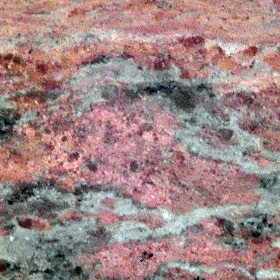 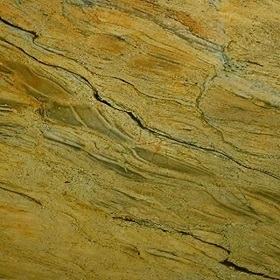 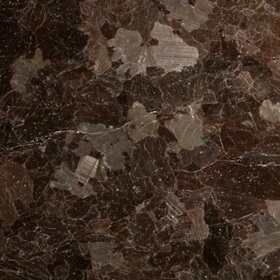 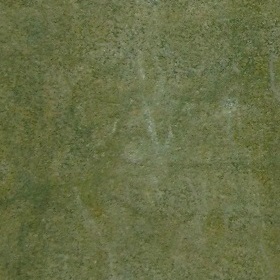 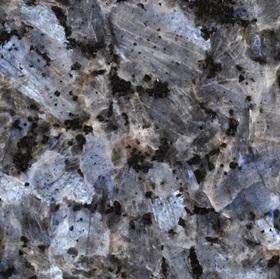 The majority of the granite products Koliqi manufactures are used in kitchens as counter tops and for external cladding. 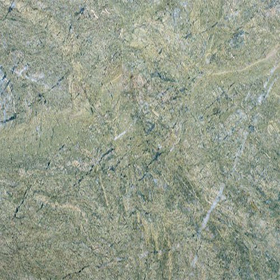 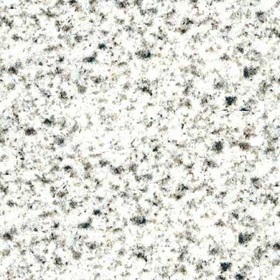 Granite is a durable material, which is very strong and therefore less susceptible to breaks and staining than marble and limestone. 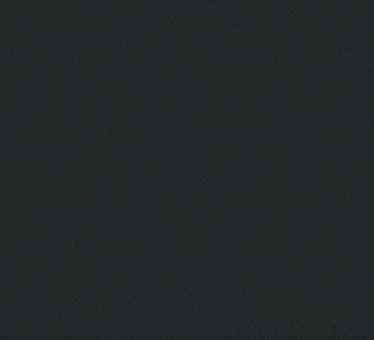 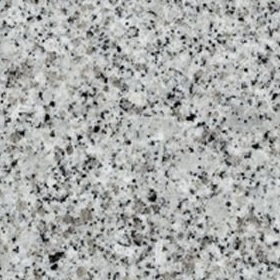 Along with the minimum amount of maintenance, granite offers long term durability and a permanent good image. 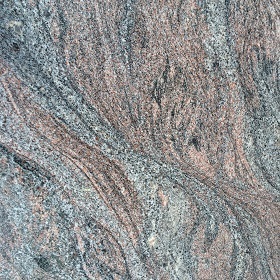 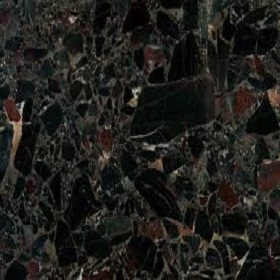 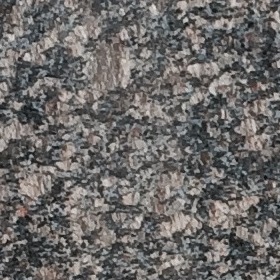 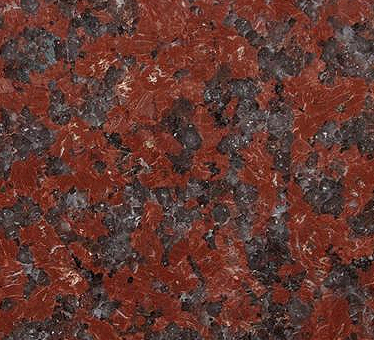 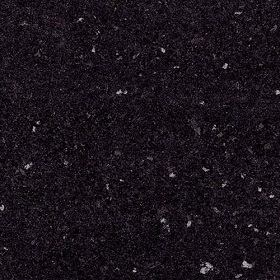 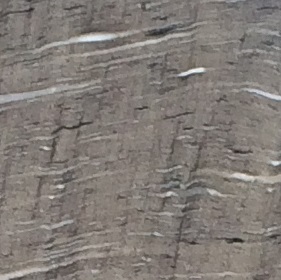 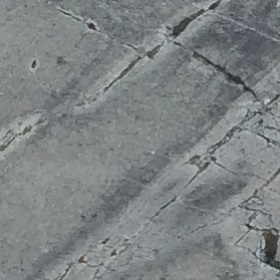 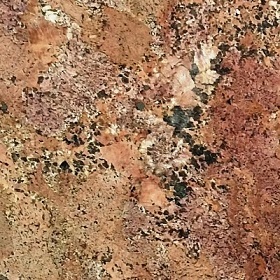 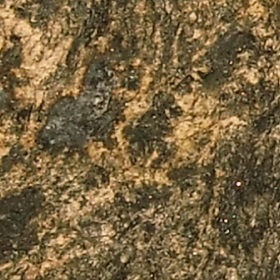 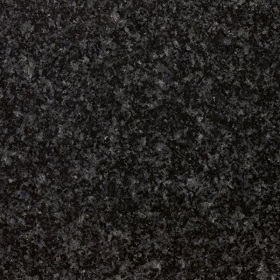 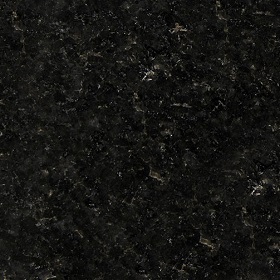 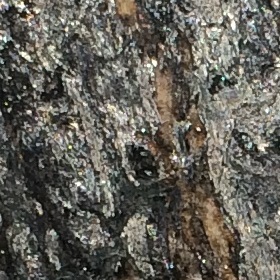 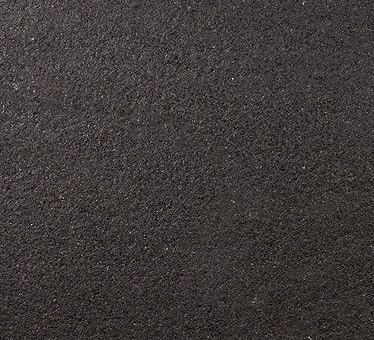 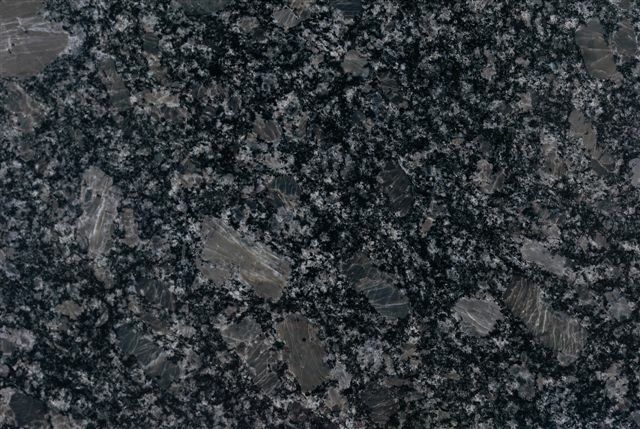 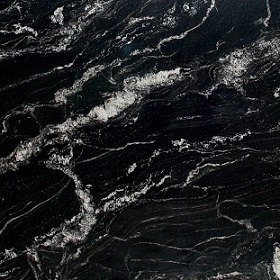 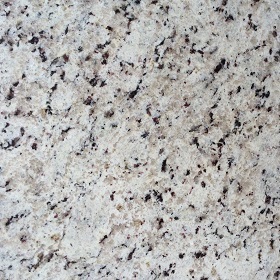 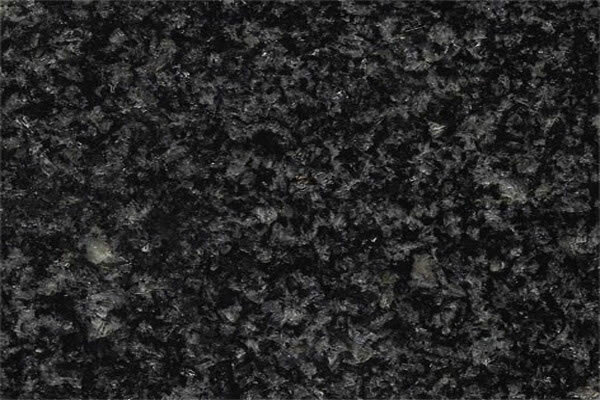 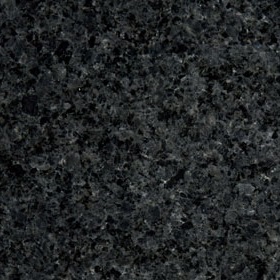 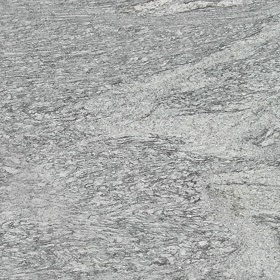 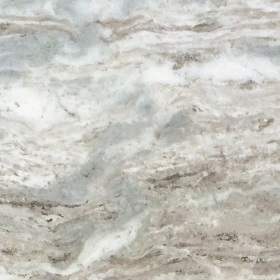 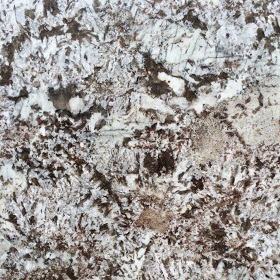 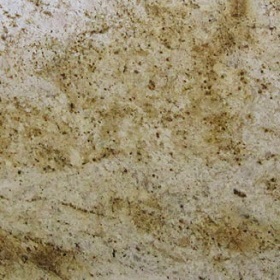 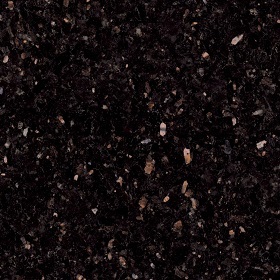 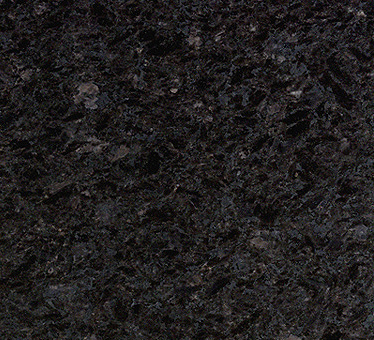 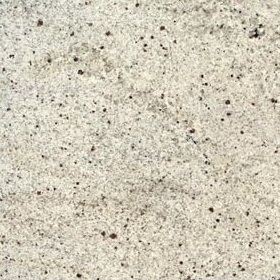 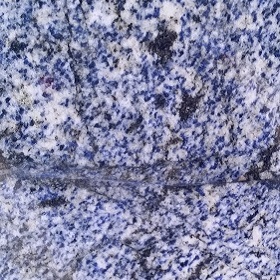 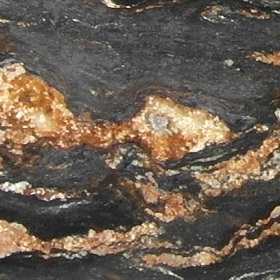 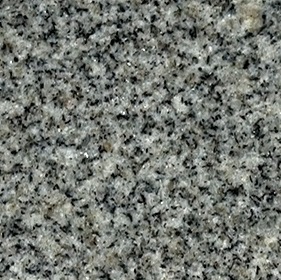 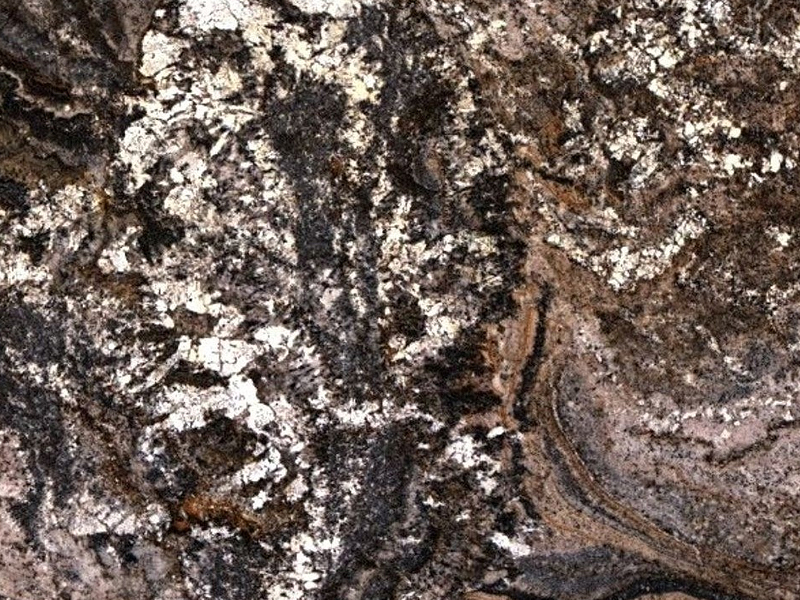 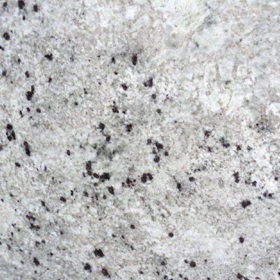 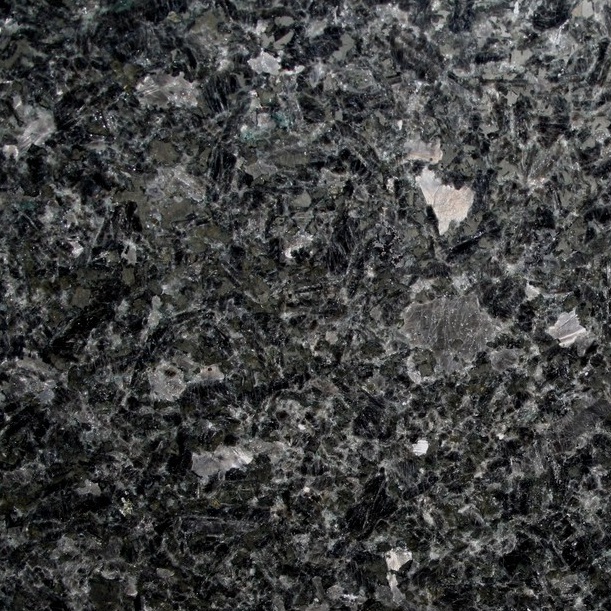 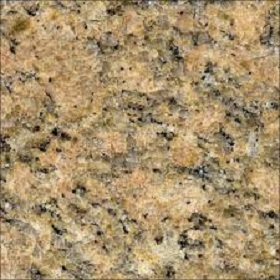 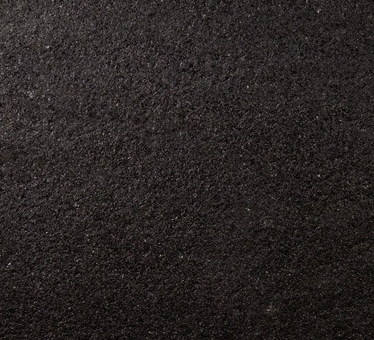 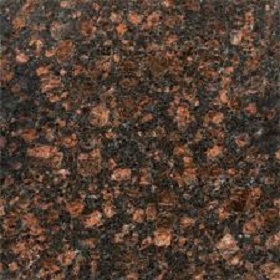 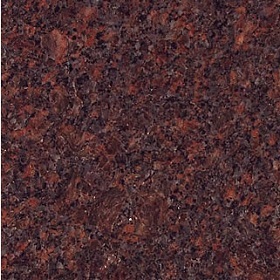 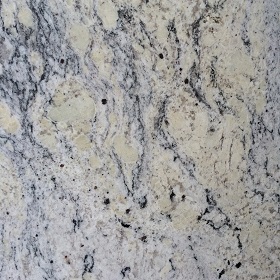 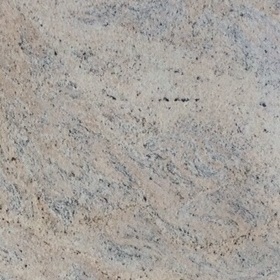 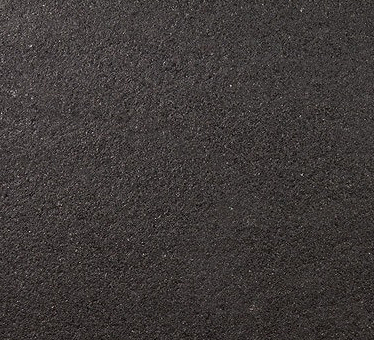 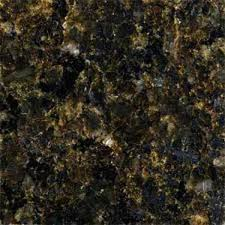 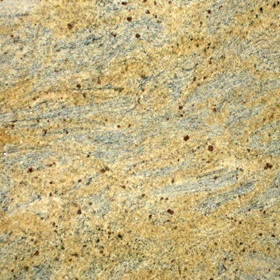 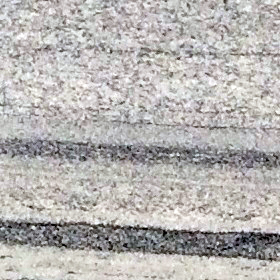 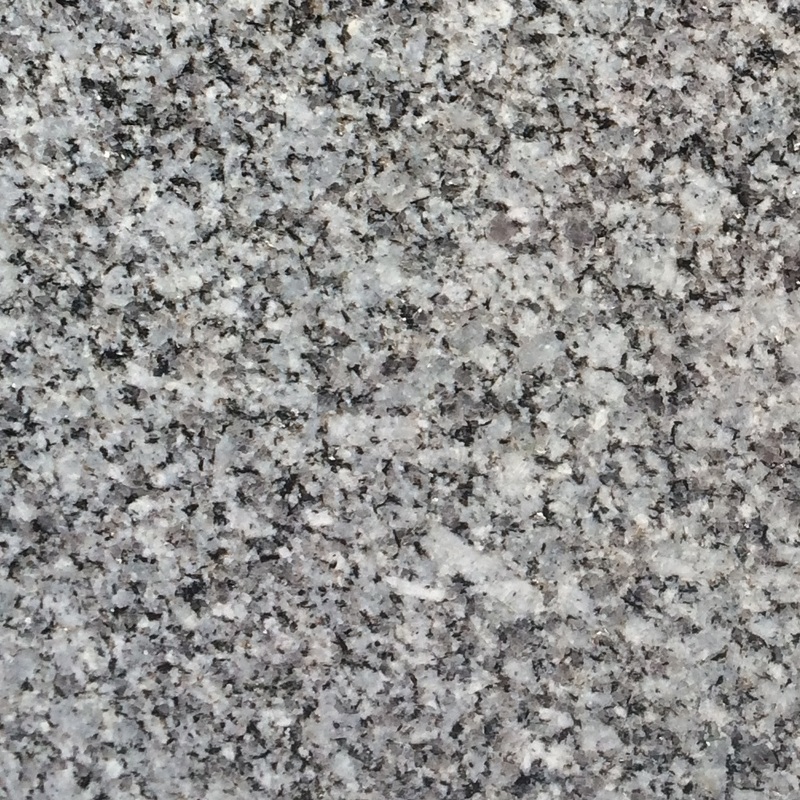 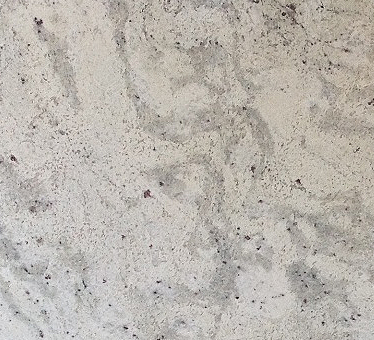 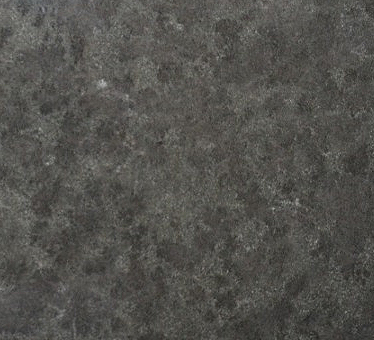 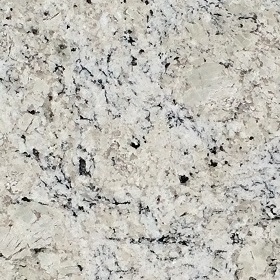 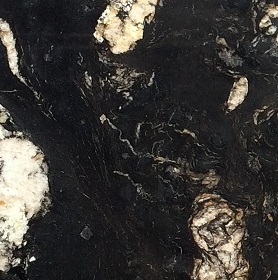 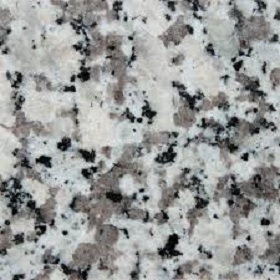 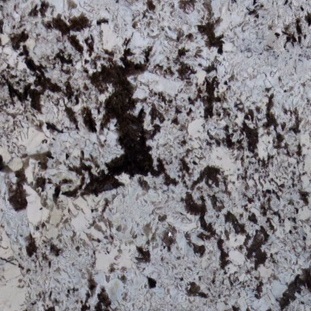 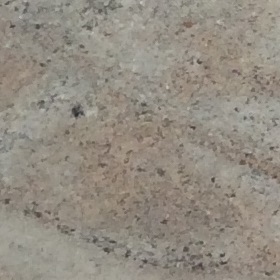 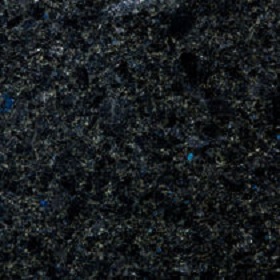 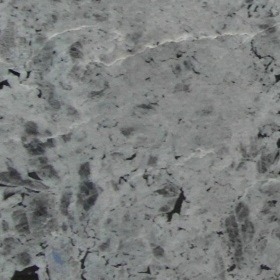 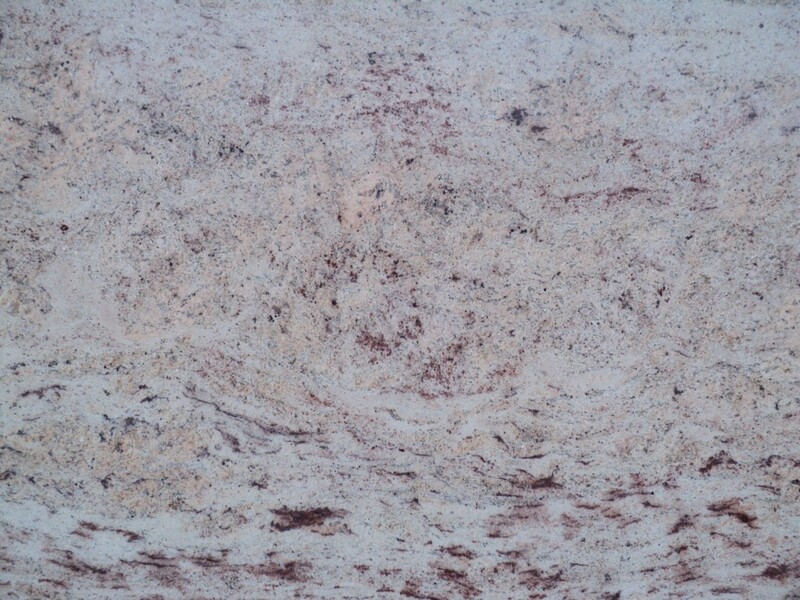 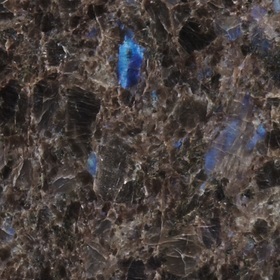 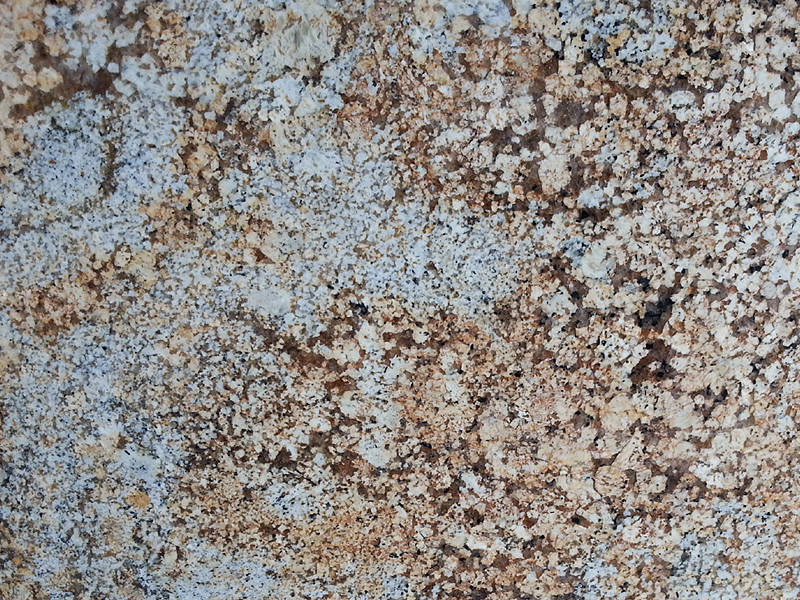 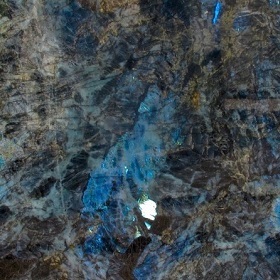 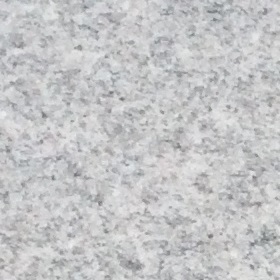 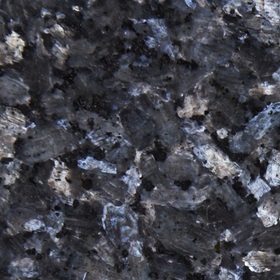 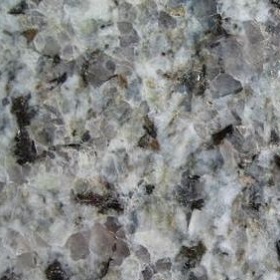 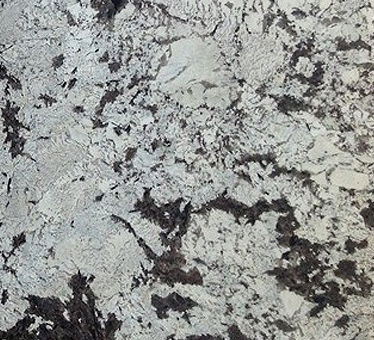 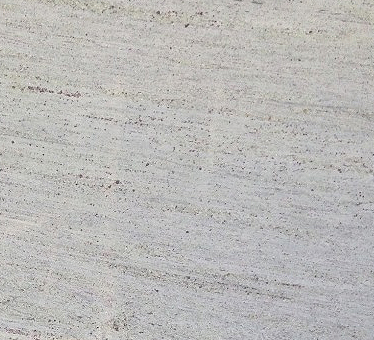 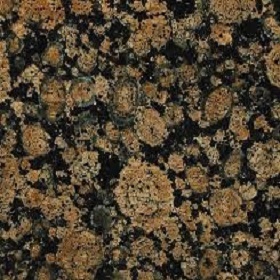 With its hygienic non-porous surface, granite is visually stunning.